$0.99 TRESemme Shampoo & Conditioner! This entry was posted in Kroger and tagged Insert Coupon, Kroger, Mega Event on July 30, 2015 by Kayla Nizi. 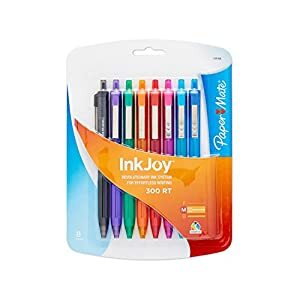 $0.19 Paper Mate Inkjoy Pens! This entry was posted in Back To School, Kroger and tagged Back To School, Ibotta, Insert Coupon, Kroger on July 30, 2015 by Kayla Nizi. 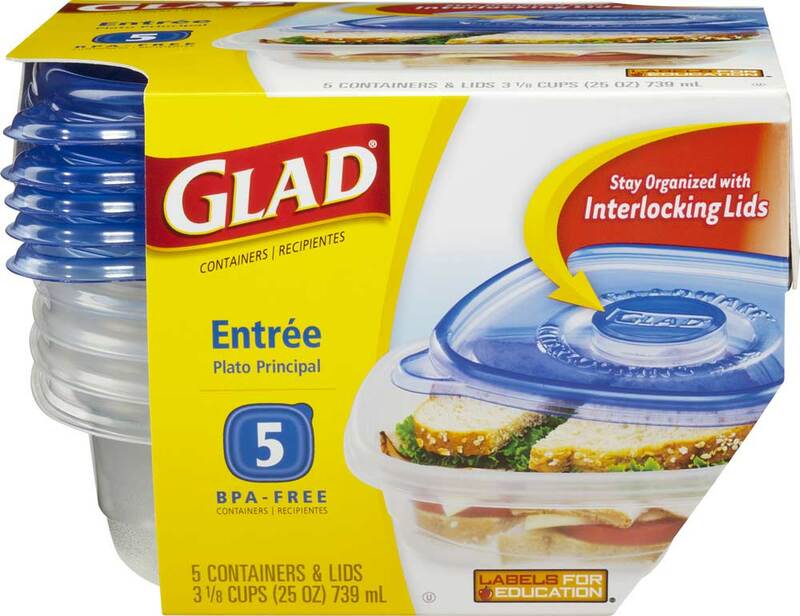 $0.50 Glad Food Storage Containers! 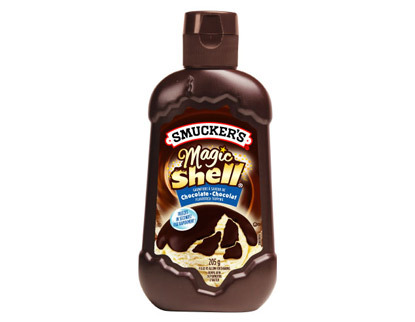 $0.44 Smucker’s Ice Cream Topping! This entry was posted in Kroger and tagged Insert Coupon, Kroger, Mega Event, Printable Coupons on July 30, 2015 by Kayla Nizi. 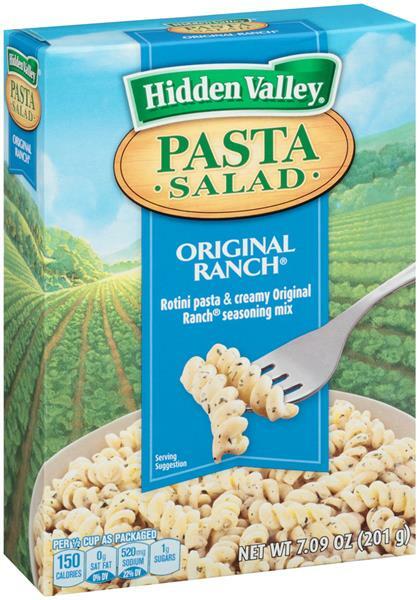 $0.25 Hidden Valley Pasta Salad Mix! FREE Birds Eye Steamfresh Vegetables! This entry was posted in Kroger and tagged Free, Healthier Options, Insert Coupon, Kroger, Mega Event on July 30, 2015 by Kayla Nizi.